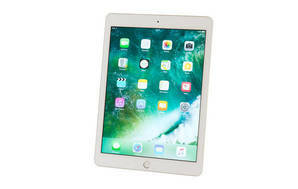 Snapshot: The Apple (2018) iPad 9.7" MP2G2B 32GB cellular has a 9.7 inch screen and 4G connectivity. But what’s it like to use? Just OK design & functionality.